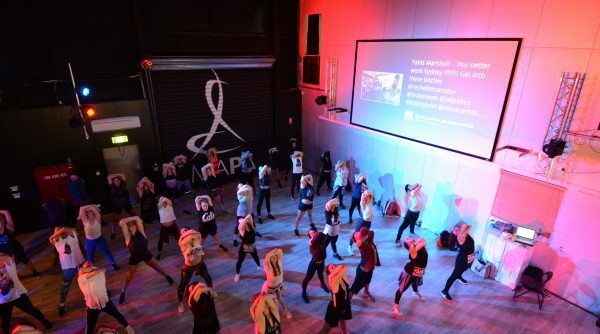 MAPA was built with the vision to provide a professional and safe space for performers to thrive. 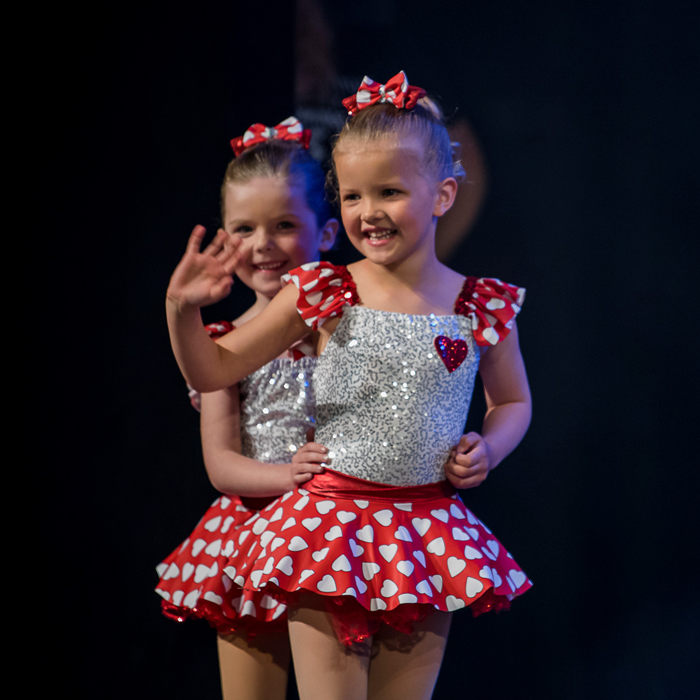 The team’s warmth, integrity and commitment to make every student feel special permeates through our academy. 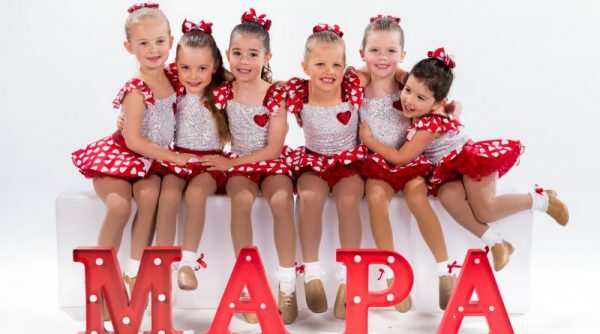 MAPA is the kind of school many of our teachers wished they had available to them when they were pursuing their performance dreams. 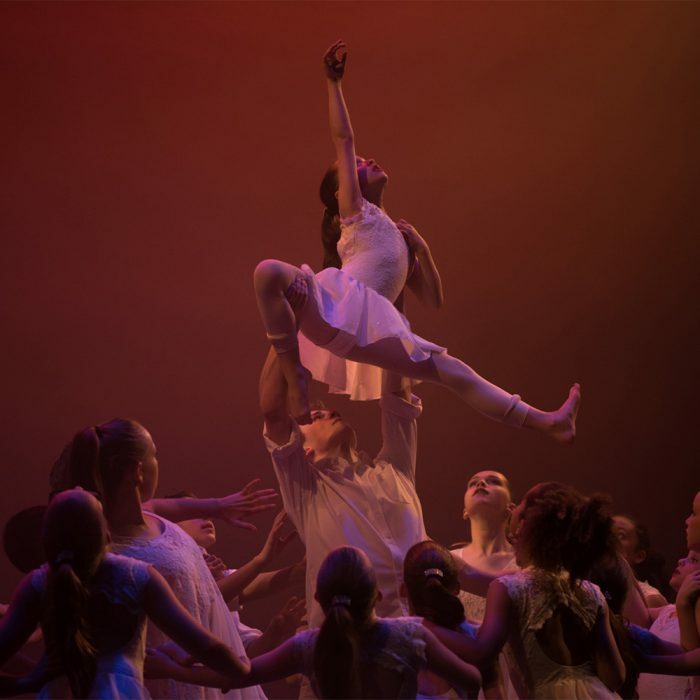 There are plenty of dance and performing arts schools offering education and development of strong technical foundations, but not all of these offer a place where every artist feels valued, nurtured and recognised. That’s the MAPA difference. 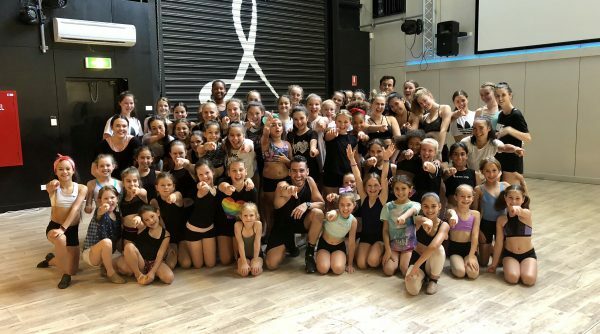 As a team we’re lucky to witness great moments in the lives of young people right here in our studios. We watch them make new friends, encourage each other and mature as performers. 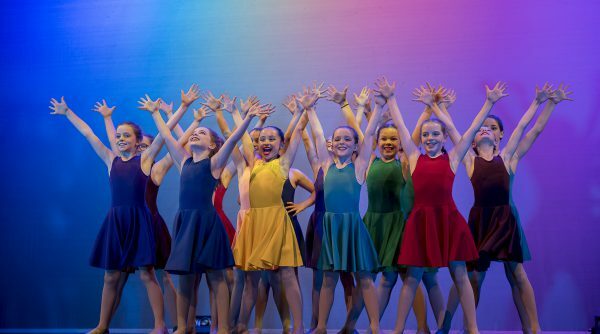 MAPA offers every student a safe space to discover the importance of self expression – in class, on stage and in life. 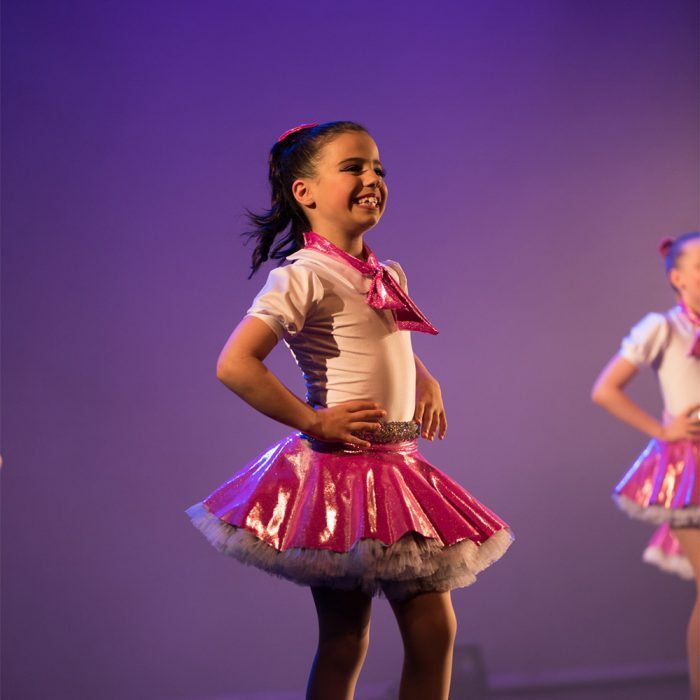 Our foundations firmly lie in performing arts and we are proud to offer a range of dance styles to develop well-rounded dancers. 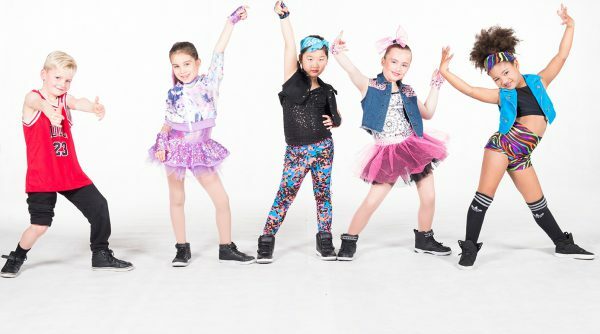 Our teachers specialise in contemporary, jazz, tap, hip hop and so much more, they have performed around the world and bring the highest level of education to the classroom. 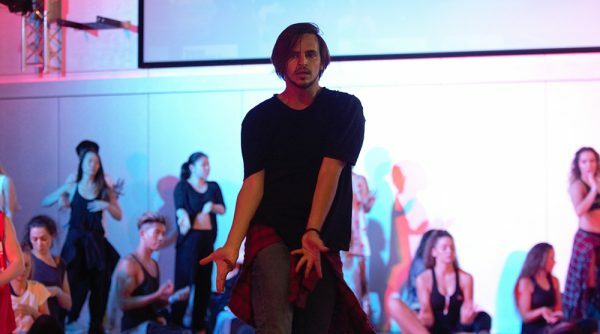 We offer classes for beginners through to pre-professional levels and offer an elite training program for performers ready to achieve their highest potential in performing arts. Explore timetable. 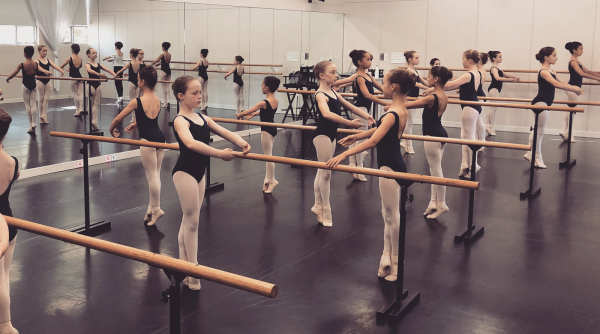 With widely respected and experienced teachers, MAPA offers one of the strongest ballet training programs in the country. 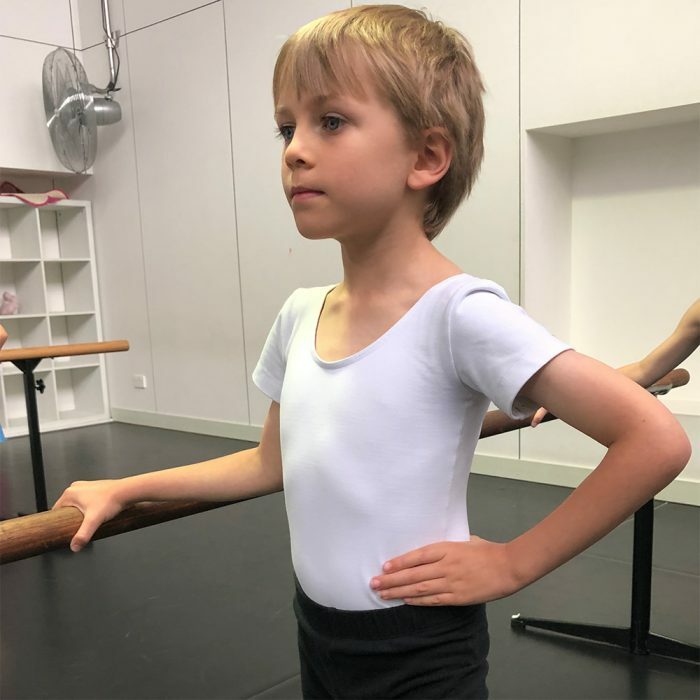 We offer classes for children, teens and adults. 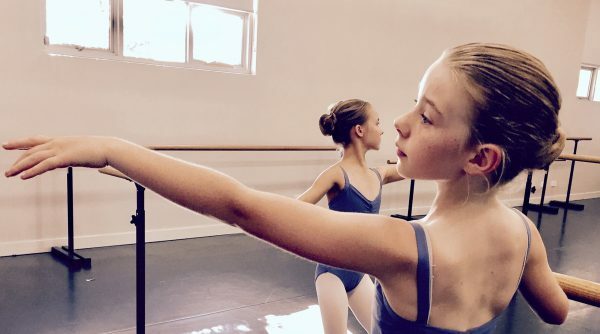 For highly committed performers, we offer an elite ballet program so students can immerse themselves deeply within their study of classical ballet. 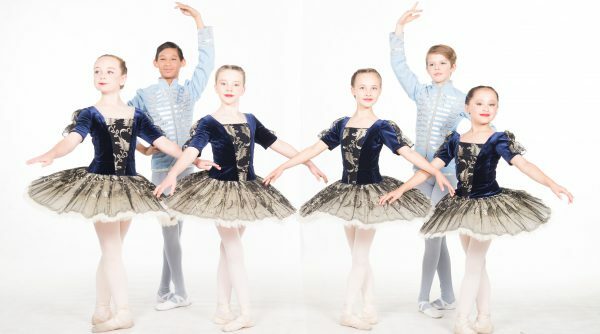 MAPA ballet students will find their aspirations achieved through the guidance and expertise of our ballet teachers. Explore timetable. 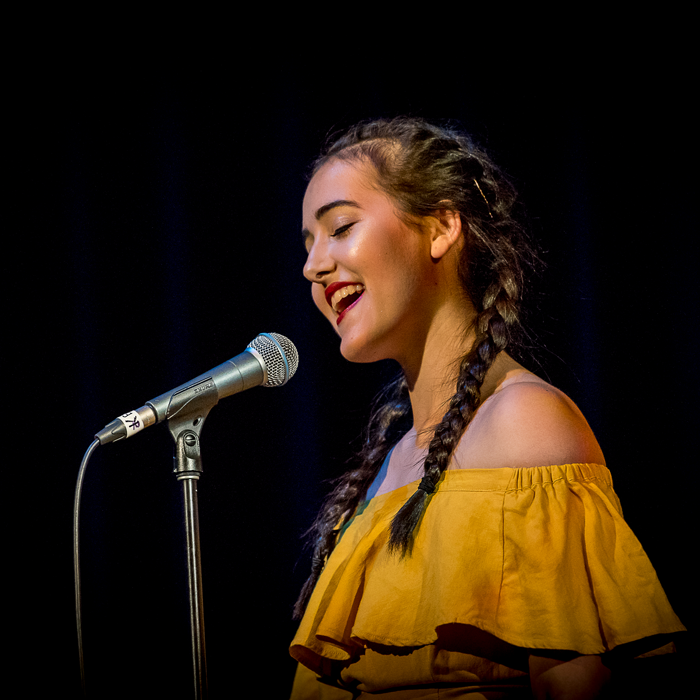 From private vocal training to glee club to instrumental technique, MAPA is a leading centre for aspiring and established musicians and singers. Our state of the art teaching facilities and passionate teachers help student develop their unique talents upon a firm foundation of technical knowledge. Explore timetable. 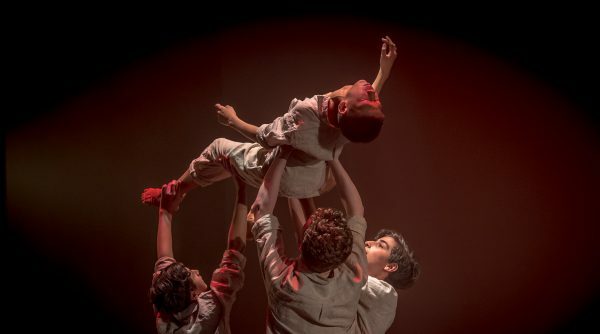 Drama at MAPA is an enthusiastic, encouraging place of learning for beginning and established actors. 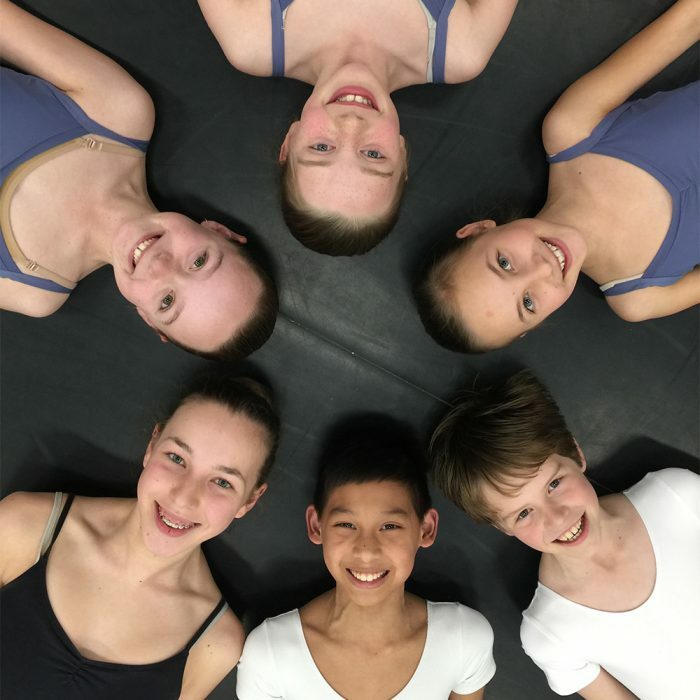 We offer regular group classes and individual coaching to work on specific requirements from audition preparation to improvisation. 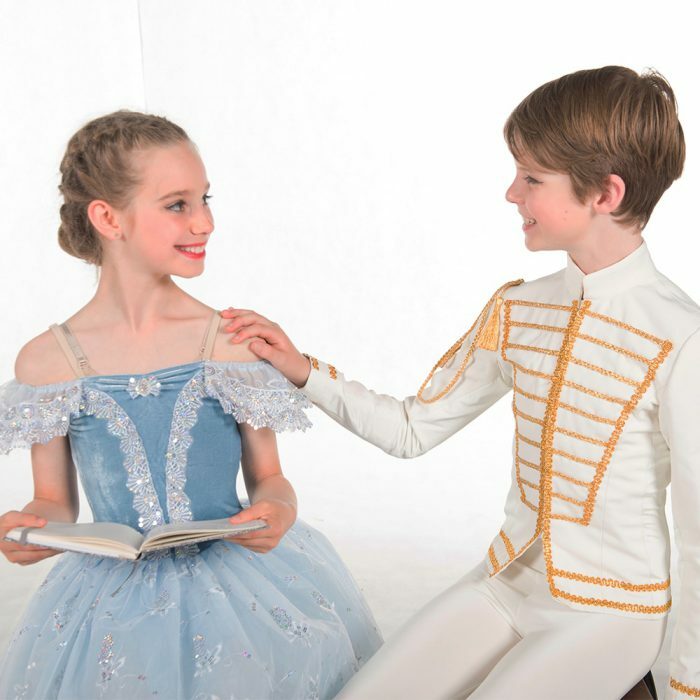 Students will explore techniques to help them convey a believable story under the guidance of our talented drama team who are committed to improving every students performance skills. Explore timetable. MAPA believes in the power of being exceptional. We choose extraordinary over ordinary and continually challenge ourselves to deliver an exceptional experience at every opportunity. We unite our collective talents to create a powerful future. We know that without dedication and focus nothing happens. We honour the power of believing. We bring fun to learning and believe in working hard. We practice and believe in authentic and open communication.